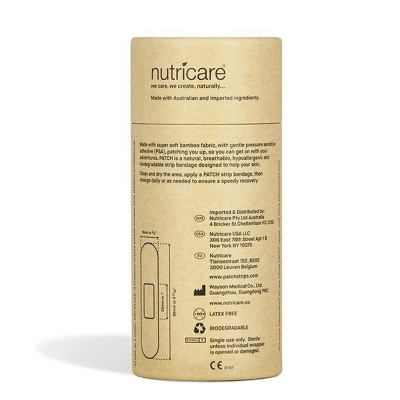 James Dutton, the founder of Nutricare, noticed that his son’s skin was reacting badly to the adhesive of a common plaster and even making the wound worse. 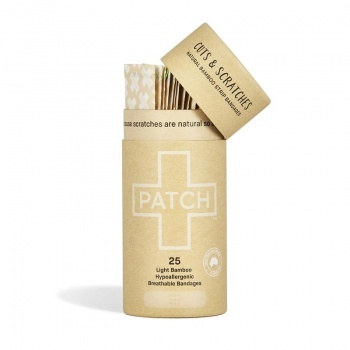 That’s how PATCH natural plasters came about. These biodegradable plasters are made from soft, organic bamboo fabric and gauze, with hypoallergenic Pressure Sensitive Adhesive (PSA). 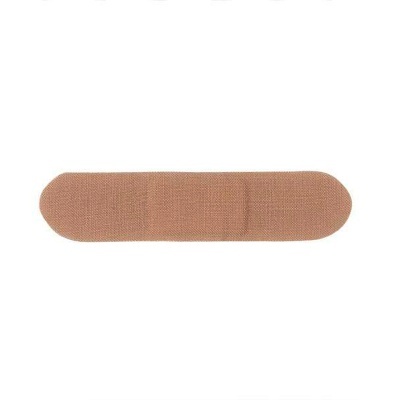 PSA is made from a combination of natural minerals and Nano technology (just like tiny suction cups) which gently adheres to the skin without causing reactions. 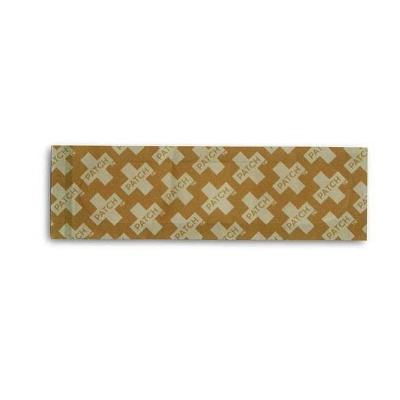 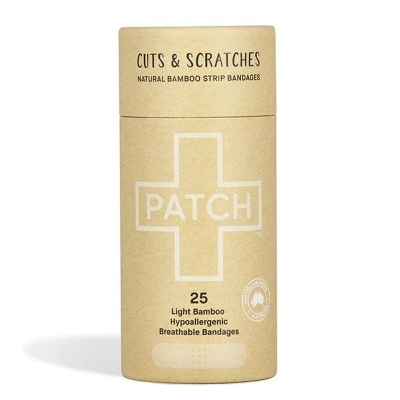 The organic bamboo fabric PATCHES are completely biodegradable and home compostable (see video) and they are perfect for all sensitive skin types. 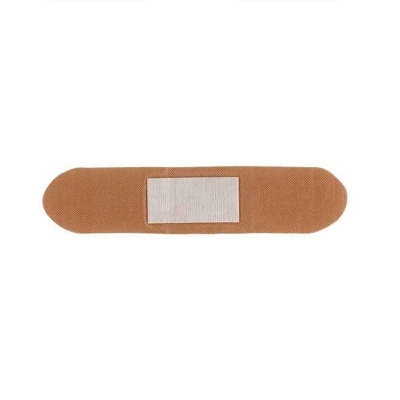 The ideal plastic free plaster for minor cuts and abrasions.